In my previous post about the Workout in Pink event, I mentioned that I’m working hard to launch a new yoga brand. My new brand is still in the works and I can’t wait to launch so the meantime, I’m still using this blog to share any yoga related news and appropriately enough this post is relates to both yoga and marketing. During the summer I successfully hosted my very first Digital Media Now for Yogis. See I wanted to combine my two passions and teach other yoga/fitness professionals how to market themselves effectively and I’m happy to say that is exactly what I’m doing. 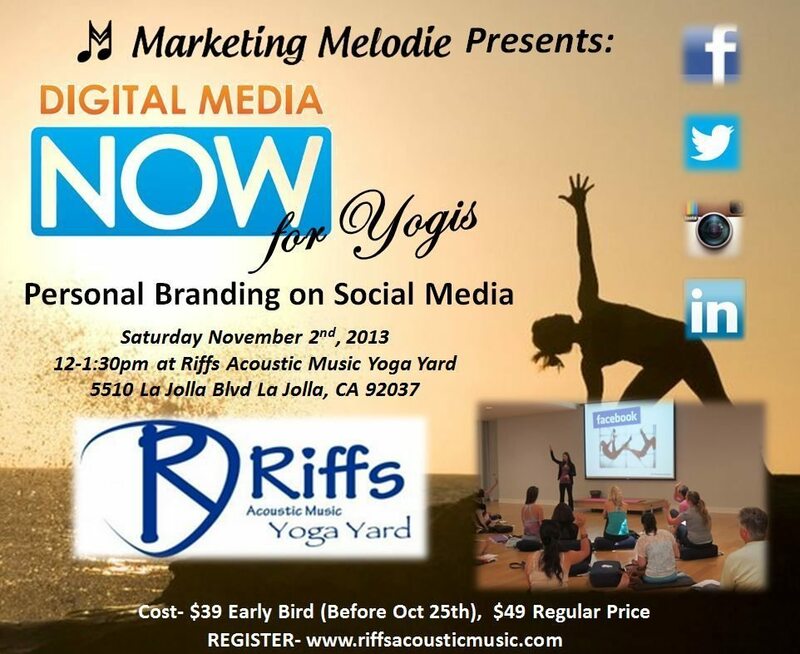 I’m also happy to announce that the next Digital Media Now for Yogis is on Sunday November 4th, 2012 from 4-6pm at Chula Vista Yoga Center. Here’s the info and how to register. This workshop’s topic is: Personal Branding on Social Media- The success of your yoga business depends on your ability to effectively brand yourself as a resource in the industry. 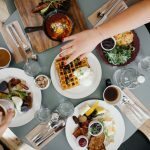 Learn how to ensure your personal online brand is cohesive with your professional online brand as a yogi on social media. ABOUT THE WORKSHOP: As a yoga and wellness professional you’re an integral part of so many people’s lives as you enhance their health and well-being. In such a competitive industry, it’s important to strategically market yourself to keep your clients and students up to date, encourage them to attend your classes and be a trusted resource. With an abundance of digital technologies available to us, it’s easy to become overwhelmed when creating your own marketing strategy. 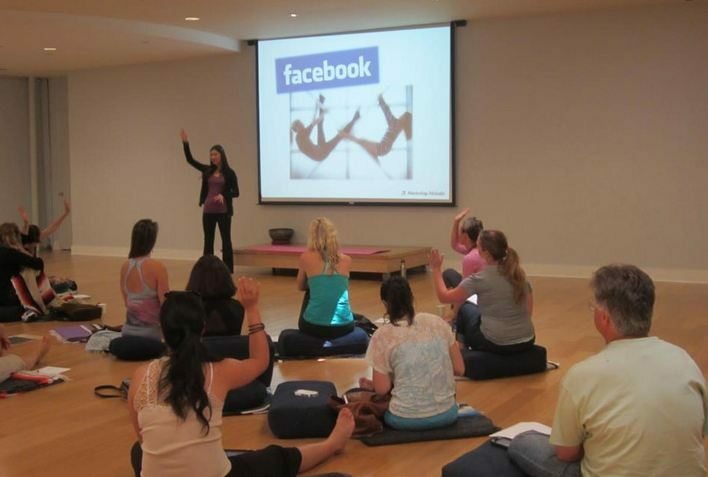 At the Digital Media Now for Yogis Seminars, you’ll learn how to navigate digital marketing and social media tools such as blogs, Facebook, Twitter and LinkedIn to attract more clients, grow your business and be a valuable resource in your industry. *Attendees who came to the first Digital Media Now for Yogis are encouraged to return as the presentation has been updated to reflect the continuously changing landscape of social media. You will definitely learn something new! 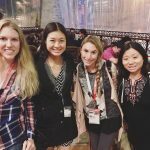 About Melodie: Melodie Tao is a Marketing Consultant, Educator and an International Professional Speaker specializing in Digital Marketing and Social Media. 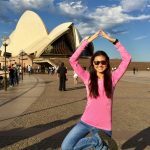 She is also a Certified Yoga Instructor who has completed a 200 hour training in addition to many continuing education sessions. 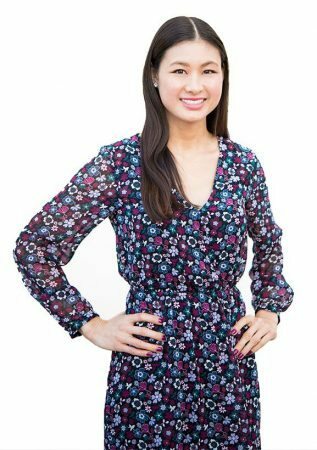 Combing her two passions for Marketing and Yoga, her mission is to empower others with knowledge on how to live your passion as a Yoga and Wellness professional. 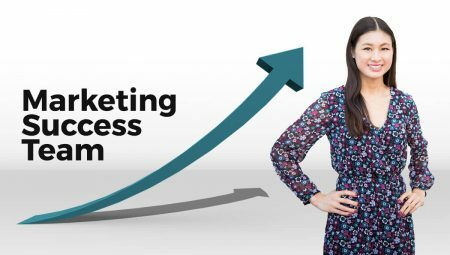 Her expertise will help you make money from your business through optimizing your brand and online presence while maintaining your true integrity as a Wellness professional. 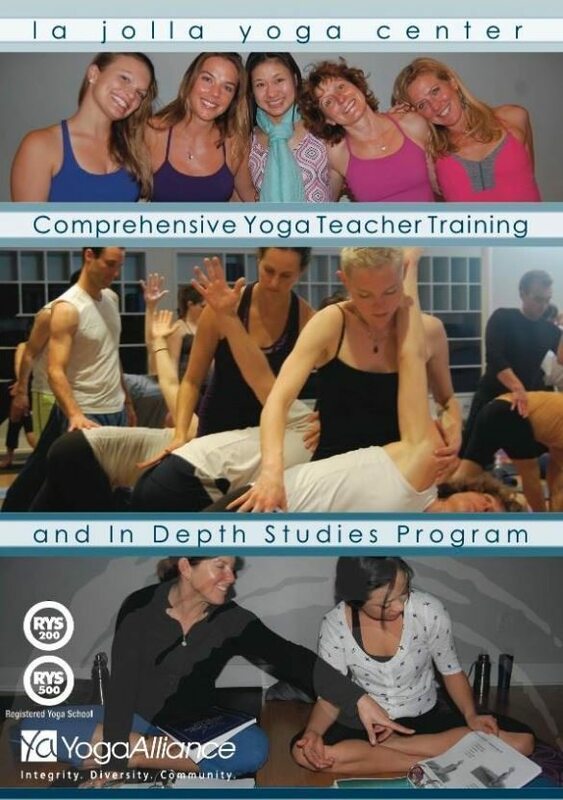 *Just like I did last time, if you own a yoga studio that hosts a teacher training or if you teach in a teacher training program for a studio, please contact me. I am offering one complimentary entry per studio to this event. I can’t wait to see everyone this Sunday 4pm at Chula Vista Yoga Center. Please reach out to me if you have any questions and remember to register in advance here.